Clive, population 17,506, is a city with a great future in sight! Located at the crossroads of two interstate highways (35 & 80), visibility and convenience are major corporate attributes of our community. Clive is currently developing 1,200 acres for residential and commercial development and is in the process of annexing an additional area for commercial and residential ventures. Clive is a great place to live! According to Forbes magazine, comparing home costs around the country, Clive is the best address in Des Moines. 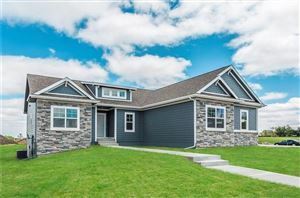 Clive offers the convenience and amenities of a big city with the lifestyle of living in the country, on the western edge of metro Des Moines. Visit the community, shop the stores and experience the beautiful greenbelt bike and walking trail. You will agree Clive is a great place to live, work and play. 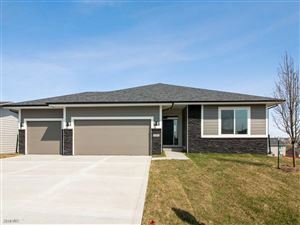 Des Moines listings last updated Apr 24, 2019 10:29:am.